Meg is currently the Head of Strategic Initiatives at AB, a role that focuses mainly on the people- and community-related initiatives required to make a successful home for AB’s global HQ in Nashville TN. She currently leads the talent acquisition team for AB and manages a number of projects within the firm related to Human Capital and philanthropy/community relationships. 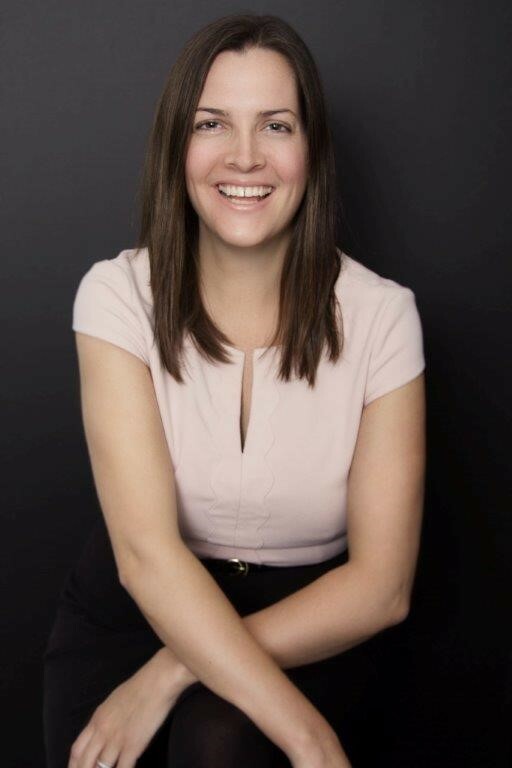 Most of Meg’s career was spent at UBS in London, NY, and then Nashville as a Global HR Business Partner supporting a variety of business areas and finally overseeing the HR business partner team providing support to global hub locations in China, India, Poland and Nashville. Meg also worked as an English as a Second Language teacher in Prague, Czech Republic, and worked for a research firm in Washington DC just out of college. Meg is an active participant on the Habitat for Humanity of Greater Nashville Board as well as the Center for Non-Profit Management Board. She co-chaired the Education Report Card Committee in Nashville in 2017 and is actively engaged in numerous forums related to public education, literacy and inclusion. Meg has 3 children (Sophie, 9, Connor, 6 and Maddy, 3) and earned a Bachelors’ degree in Communications from Wake Forest University and a Masters in HR Management & Organizational Analysis from Kings College in London.